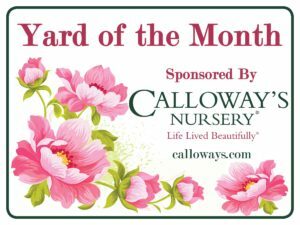 Landscaping Timely Tips are provided by Calloway’s Nursery. Information courtesy of Calloway’s Nursery ©2016. 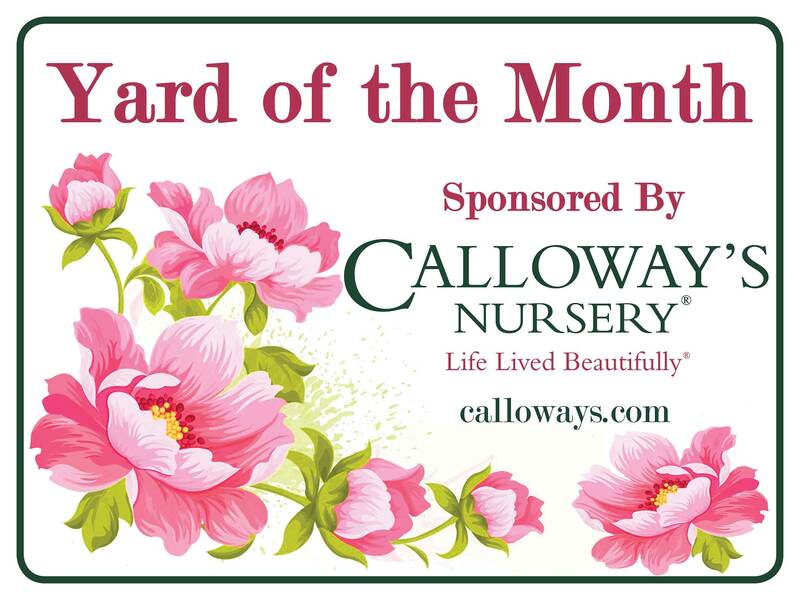 For more information regarding events sponsored by Calloway’s, you may visit their website at www.calloways.com.